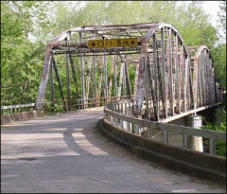 This 66 mile ride is one of our favorites. 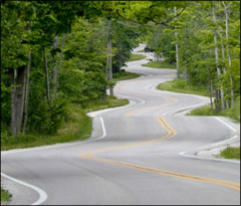 Once you start down SR-A the ride become a thrill with plenty of long sweeping curves and scenic farm land. 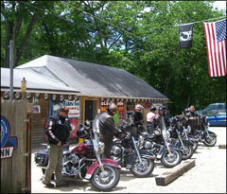 At the end of the ride is the Devils Elbow Inn, a great place for a cold one and great BBQ. The only down side is that once you get on Old Route 66 the road becomes very bad, but it’s only a couple of miles.